Follow the dividend investment decisions of a person who has no background in financial investment and wishes to take control of their financial future to retire at 60. 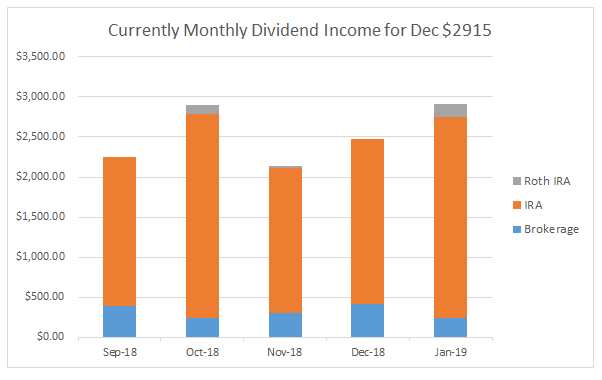 After 32 years of clocking in and out of work and religiously saving 10% annually every year, in good times and bad, I have decided to share my monthly dividend income to show what regular saving and investing can accomplish. This month I made $2,191 or an increase of 2.7% versus this time last quarter. I made no stock purchases for the entire month of February and my last purchase occurred on January 17th. Hopefully next month might yield a buying opportunity to help move things along. 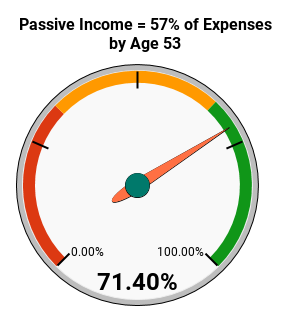 Looking at my 3 year goal metric I improved my percent complete by 0.65% from last month and puts me back on target not just for my 3 year goal but also my annual goal of increasing my forward dividend by 12.5%. 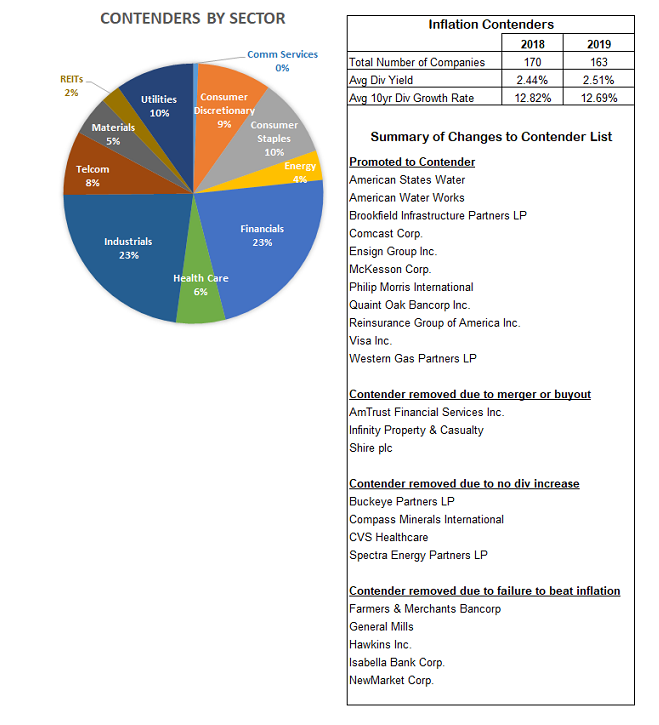 What the heck happened to KHC after the close on Thursday? As of this morning pre-market prices have the stock down near 26% at $35.75/share. That was one of the worst quarters reported I’ve seen from a large corporation in a while and it is pummeling investors with a series of 3 body blow punches and capped off with an upper-cut. 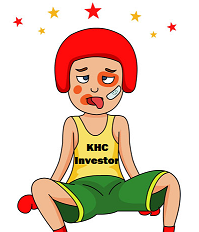 That last punch sent investors flying to the canvas, tough morning to be a holder of KHC stock! I'm sure the price will drop even more after the opening bell so I won't sell immediately until after the initial panic subsides. Just finished up my taxes and like many others I will be paying a significant amount. However, unlike everyone else I cannot blame the Trump tax. This mistake was all on me. Last year after I got my first paycheck with less taxes I quickly went down to human resources and adjusted my withholdings to avoid a tax issue. Earlier this year when folks stared complaining about having to pay after their tax filing I felt pretty smug that I had foresight and wouldn’t have that problem. Then I started preparing my own taxes and realized I forgot one important fact, my youngest son turned 17 last year. After having three kids how could I forget that I was losing a huge child tax credit! I went from feeling smug to downright stupid. At least I had the cash on hand to absorb the pain. 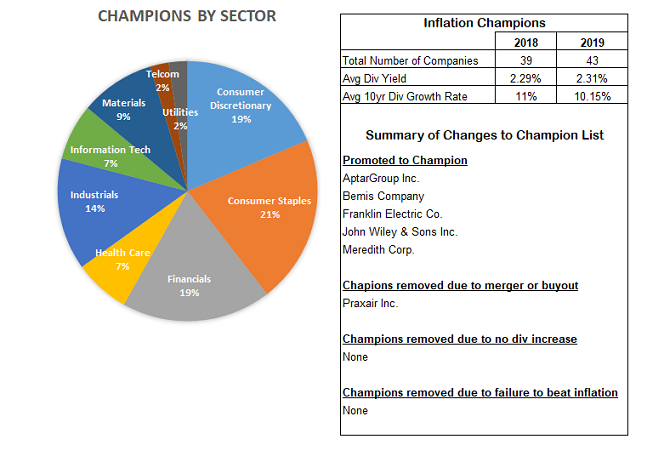 The Inflation Beaters Index has finally been completely updated to reflect all 2018 dividend growth and inflation data. Below is a summary of the update, and hopefully useful to fellow investors. The final inflation came in at 2.45% and was the highest rate since 2011. This may seem pretty tame but it still takes a bite out of growth. Take for example AT&T (T) which increased its dividend from $2/share to $2.04/share. This recent increase extended T’s impressive continuous dividend growth to 35 years and cementing it as a dividend aristocrat. 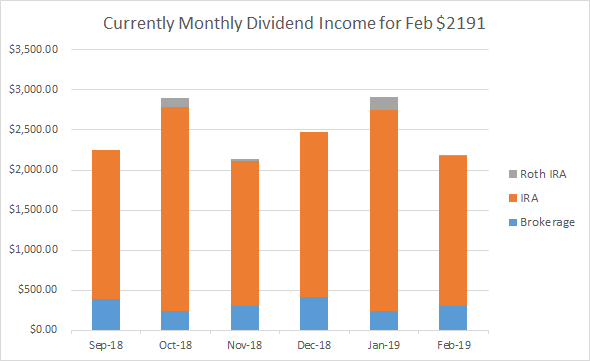 However if we adjust the increased dividend for inflation, the annual dividend actually shrank to $1.991/share or -0.45%. This makes that aristocrat status look a bit tarnished. 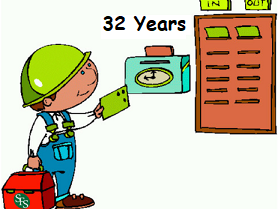 Are you ready for early retirement or just kidding yourself?